In the perennial battle between big corporations and populations from developing nations over the control of the production of a precious, and profitable, raw commodity, Guatemala has achieved a landmark decision. The Guatemalan judiciary has recently decided to suspend the controversial “Monsanto Law,” which was due to go into effect on September 26. 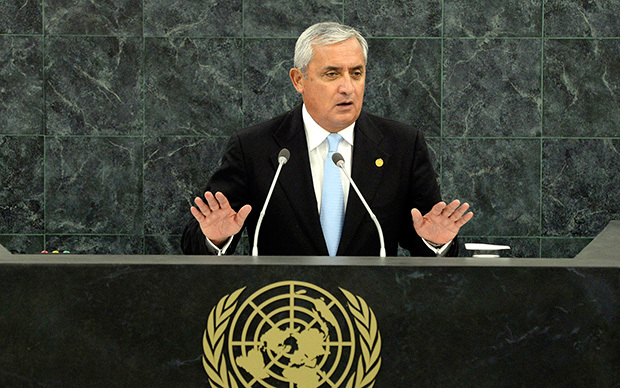 It is important to stress that the ongoing dispute over this legislation will not only have domestic repercussions but could possibly affect Guatemala’s membership in the free trade initiative CAFTA. The “Law for the Protection of New Plant and Varieties,” most commonly known as the “Monsanto Law,” originated in 2004 when Guatemala, then ruled by President Oscar Berger, joined CAFTA-DR, a free trade deal between the US, several Central American nations and the Dominican Republic. 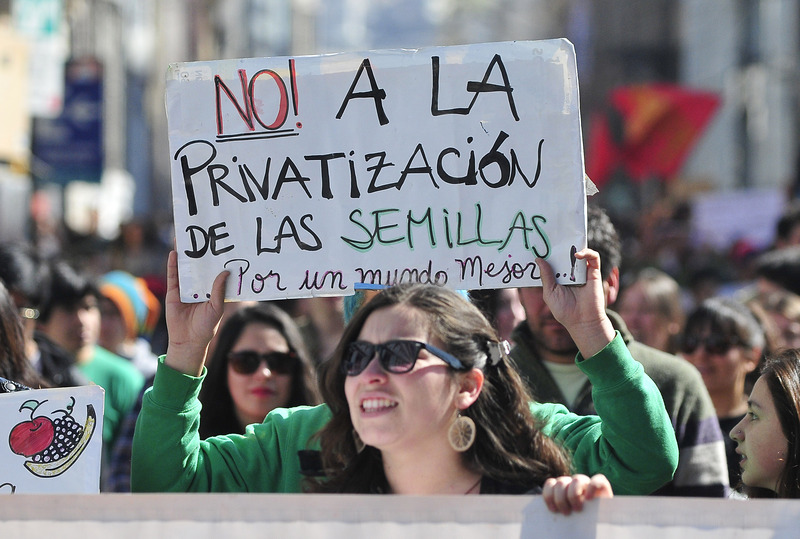 Agreeing to the “Monsanto Law” is part of CAFTA’s requirements. As a result, Guatemalan peasants will now have to obtain a foreign company’s permission in order to grow crops, this will no doubt have a crippling effect on their livelihood. Punishments for Monsanto Law violators include prison terms between one to four years and fines of US$130 up to US$1,300–a significant amount for the average Guatemalan worker. On January 1, 2014, a new law came into effect that increased the Guatemalan minimum salary. According to the Guatemalan daily Prensa Libre, the salary for a worker in the agricultural sector increased by 5 percent: it is now 2530.34 quetzales (equivalent to US$327). The impetus against the Monsanto Law gained momentum in recent weeks. The Guatemalan Congress passed the law this past June (Decree 19-2014), and it was supposed to go into effect in late September. 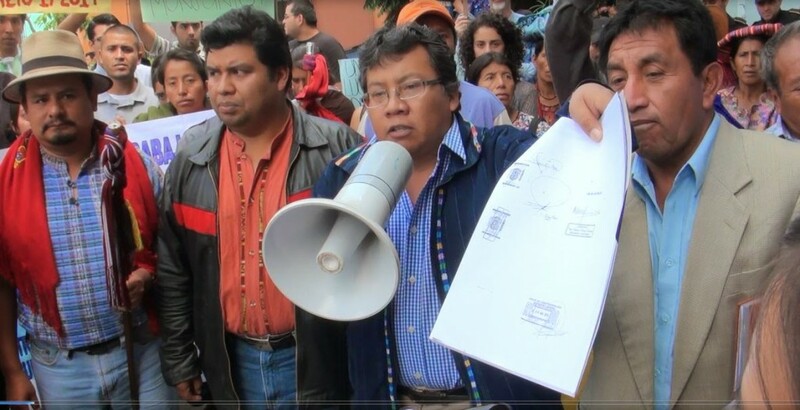 However, on August 26, a Guatemalan civic group called Movimiento Sindical, Indígena y Campesino Guatemalteco went to the Guatemalan Constitutional Court and appealed the law. The court decided to suspend it a couple of days ago. In other words, there is much at stake for Guatemala right now, as this debate is not simply over an unpopular bill, but maybe even the future of the Central American nation’s membership within CAFTA. At the micro level, President Molina has to be concerned that major protests could erupt if the law is ultimately approved. On September 2nd, several mayors as well as the inhabitants of indigenous communities in the Solola region, totaling between 40 to 120 thousand protestors, briefly blocked the Inter-American Highway to protest the law. Two days later, hundreds of teachers protested in the country’s capital. (Click here for video). Members of the governing Partido Patriota and the opposition Libertad Democrática Renovada have announced that they plan to revisit the controversial law. It is likely that the government and political movements sincerely thought that they could get away with the Monsanto Law without the population’s awareness. This plan has definitely back-fired and now President Perez Molina must walk a fine line between his responsibilities towards his people and international agreements. W. Alejandro “Alex” Sanchez Nieto is a Senior Research Fellow at the Council on Hemispheric Affairs (COHA) where he focuses on geopolitics, military and cyber security issues. He is a regular contributor for VOXXI as well as Blouin News.